Brimming with culture and natural beauty, Belize is a one-of-a-kind destination. Home to a vibrant Mayan community and the world’s second-largest coral reef, Belize is a place filled with happy, easy-going people, with a rich blend of languages and cultures. Located in northeastern Central America, Belize is a small country with an area of 8,803 square miles (22,800 square kilometers). Bordered by Mexico, Guatemala, and the Caribbean Sea, it is known mainly for its natural wonders and its archeological treasures. Though the population numbers just under 400,000 people, Belize abounds with cultural diversity, as a place where many different people have been drawn together over the course of the country’s history. This blend of cultures is readily apparent in various aspects of the local customs and traditions. Belize is also a young country, in spite of a past that stretches back a thousand years. The area’s earliest inhabitants were the Mayas, and the territory was later colonized by the British, who called it British Honduras. During the second half of the 20th century, the country gained its independence and changed its name to Belize. Because of its history as a British colony, Belize is the only English-speaking country in Central America, although Spanish is also commonly spoken, and Kriol (Belizean Creole) is widely used. Belize is an attractive destination year-round, thanks to its enviable weather. The average annual temperature is 84 °F (29 °C). Even during the winter, the temperature only rarely dips below 61 °F (16 °C), and during the summer, it typically climbs to a high of 86°F (30°C). In most Caribbean countries, including Belize, the weather does not change dramatically from one season to another. The main distinction is between the dry season (which is generally early in the year) and the rainy season, which begins in June. Before your trip, don’t forget to check the weather forecast so you can be sure to pack everything you’ll need for a wonderful vacation filled with adventure. Fly to Belize with Copa Airlines, the most on-time airline, and explore this Central American gem. What is there to do in Belize? 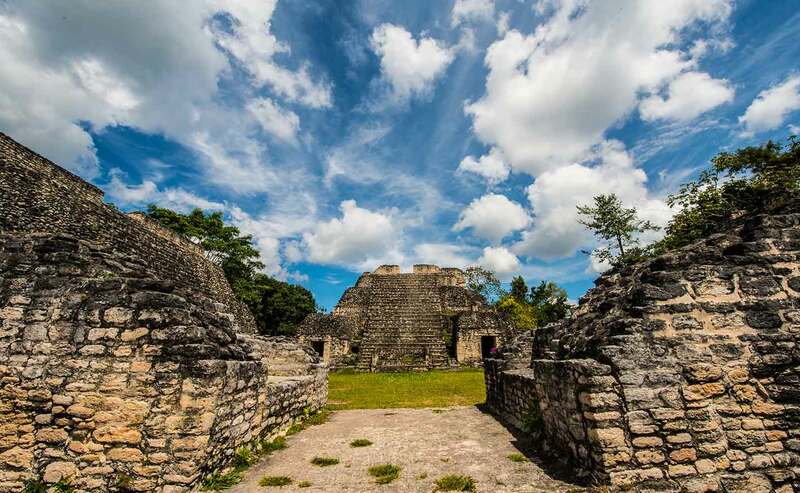 Belize was the site of some of the earliest settlements of the ancient Mayan civilization. Today, it continues to draw visitors who are interested in archeology. Ruins of various structures—including temples, palaces, and pyramids—can be found throughout the country, and some sites are much less crowded than others in the same region. Some of the most important archeological sites include Caracol, Cerros, and Lamanai. With its bountiful natural riches, Belize is a great destination for ecotourism. 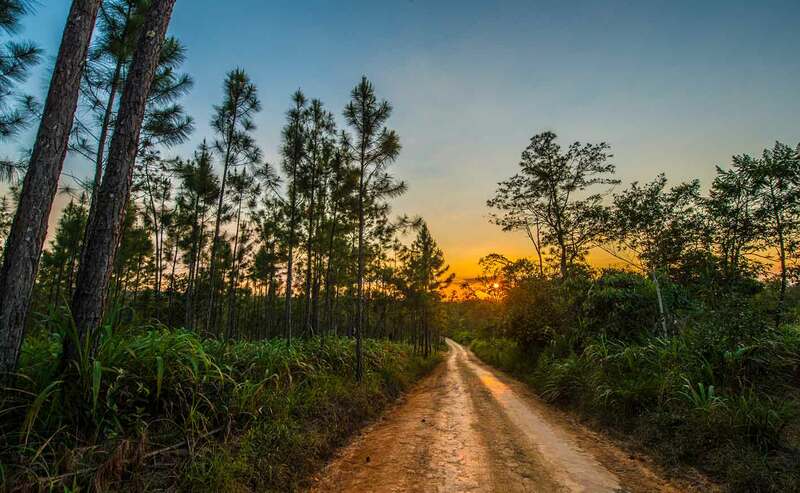 One place well worth a visit is the Mountain Pine Ridge Forest Reserve, which is about a three-hour drive southwest of Belize City, in the Cayo District. The reserve is home to a number of natural monuments, including the highest waterfall in Central America, Thousand Foot Falls. 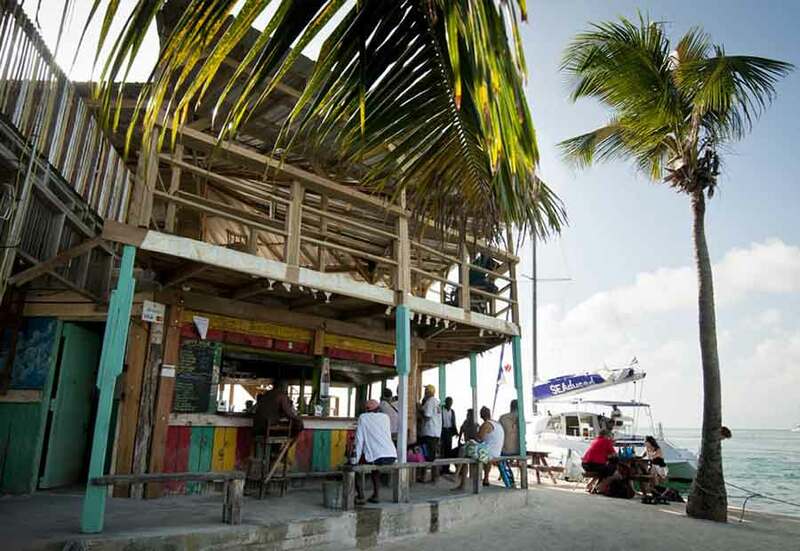 For many visitors, Belize’s location on the Caribbean coast is its greatest draw. 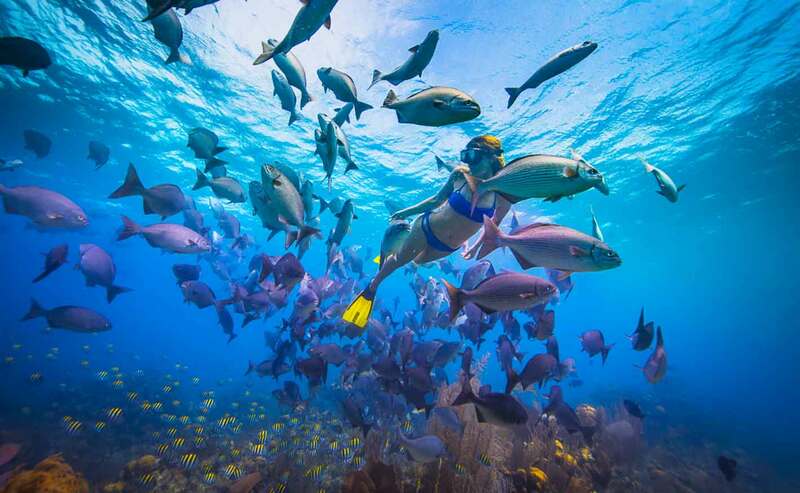 The Belize Barrier Reef is part of the world’s second-largest barrier reef, and it’s a UNESCO World Heritage Site; much of it is protected by the Belize Barrier Reef Reserve System. At the heart of the reef lies the Great Blue Hole. Stretching 407 feet (124 meters) deep and 1,050 feet (320 meters) in diameter, it’s an ideal spot for experienced divers. If you’re not quite that adventurous, you can simply relax on one of Belize’s stunning beaches, which are known for their white sands and crystal-clear waters. Copa Airlines offers twice-weekly service to Philip S. W. Goldson International Airport (BZE) in Belize City, through the Hub of the Americas in Panama City. Belize is a small country, and getting around is easy. If you want the freedom to go anywhere you please, you can rent a car at copa.com; it’s a good idea to choose a Jeep or SUV. Other forms of transportation are also available. You can go anywhere on the mainland by bus, and you’ll also find ferry service. If you’re looking for a slightly different way to get around, you can take a water taxi, which makes it easy to visit nearby islands like Caye Caulker.